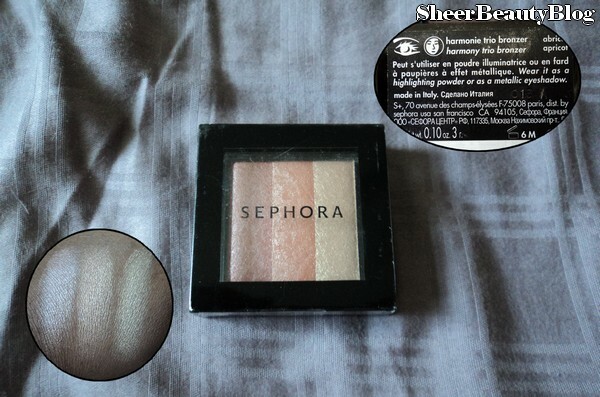 I've never tried it, but I like Sephora products. The colors are very natural and pretty. I haven't tried this yet, but after your review I think I want to. Such pretty colors!! New follower from the blog hop, can't wait to catch up on your posts! I just picked one of these up during their sale. It was $5 and it's a little too shimmery for a bronzer but I love it as a highlighter!